Regular followers of the Android world know that manufacturers love to skin Google's mobile operating system for the sake of differentiation. As dramatic as Samsung and HTC can get, the Chinese OEMs sometimes take it even further, perhaps because Chinese users don't have official access to the Play Store and Google apps (making compatibility and certification less problematic). 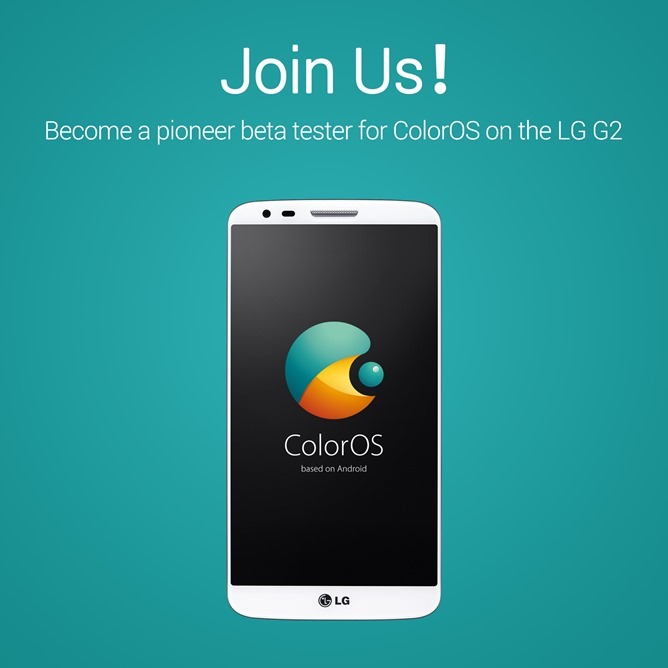 OPPO seems to be going even further than that: a new post on the company forum is recruiting testers for ColorOS on, of all things, the LG G2. ColorOS is OPPO's super-customized build of Android. It's either a skin or a fork, depending on how you look at it. ColorOS debuted on the OPPO Find 5 based on Android 4.2, and has also been released on the OPPO N1, Find 7, Find 7a, and the N1 Mini. 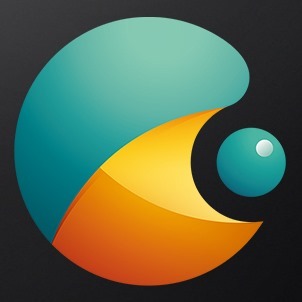 Various third-party ROM developers have also experimented with ColorOS. OPPO announced a program for beta testers for the LG G2 (model D802) build. You can't just download a ROM and flash it, you'll have to send in an application via OPPO's forum between now and September 19th. Applicants will have to demonstrate at least some activity on the OPPO forum, and will not be allowed to release the G2 version of ColorOS to the public. So, why is OPPO testing out its software on hardware from other vendors? It's faintly possible that OPPO is interested in licensing its version of Android to other OEMs. It's common enough in the Linux world, and not exactly unprecedented for smartphones. Palm licensed PalmOS to various companies, most notably Handspring and Sony, and Microsoft has been continually selling various versions of Windows Mobile and Windows Phone for more than a decade. That being said, it's hard to imagine why OPPO would rather sell ColorOS instead of simply selling phones, and if they think LG is a potential customer, they're barking up the wrong tree. Prospective applicants for ColorOS on the LG G2 should hit the source link for precise instructions. Source: OPPO forum - thanks, Pam!